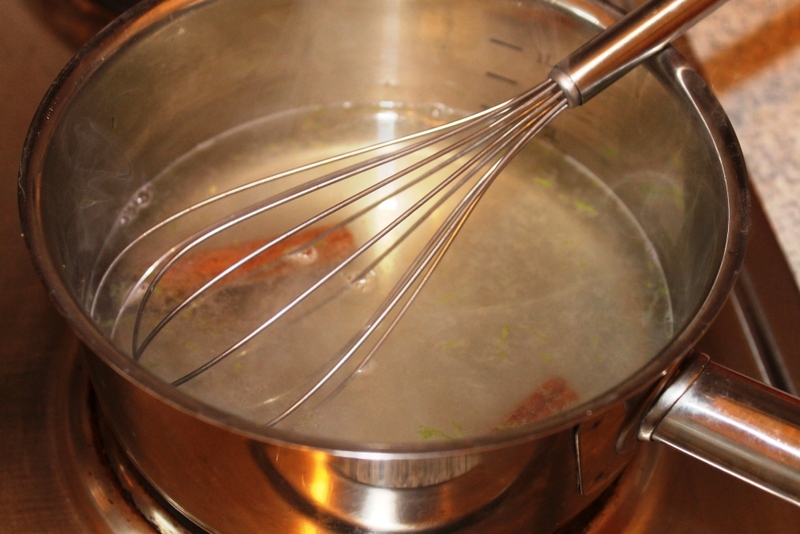 Stir together the white wine, water, cinnamon sticks, lemon juice and zest. 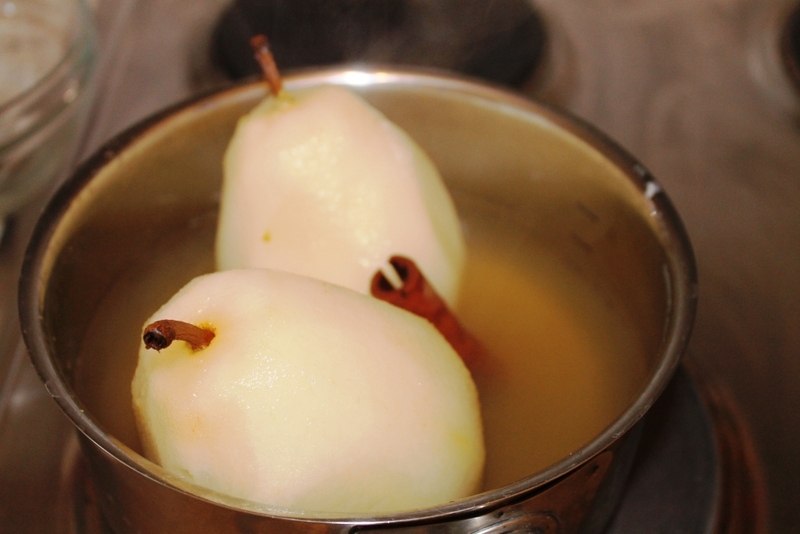 Let the mixture simmer over medium heat and add the pears. 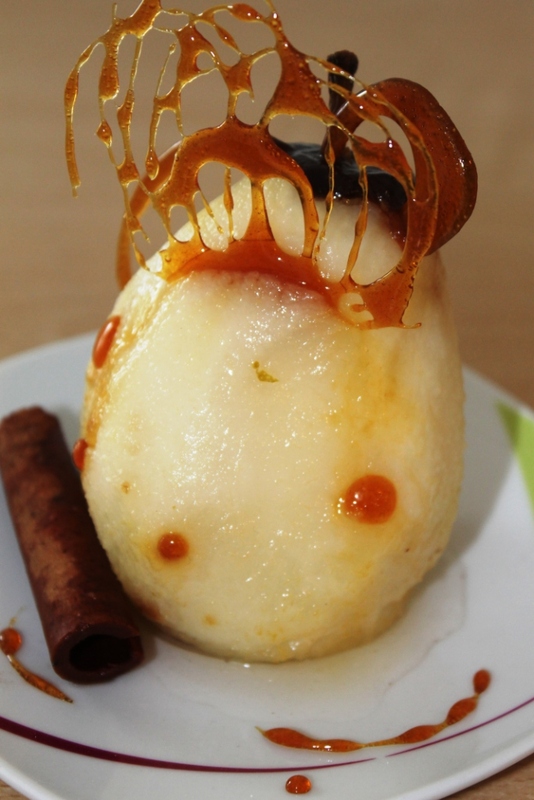 Poach the pears, for about 20 min ( depending of the pears type). They have to get tender, but not too soft. 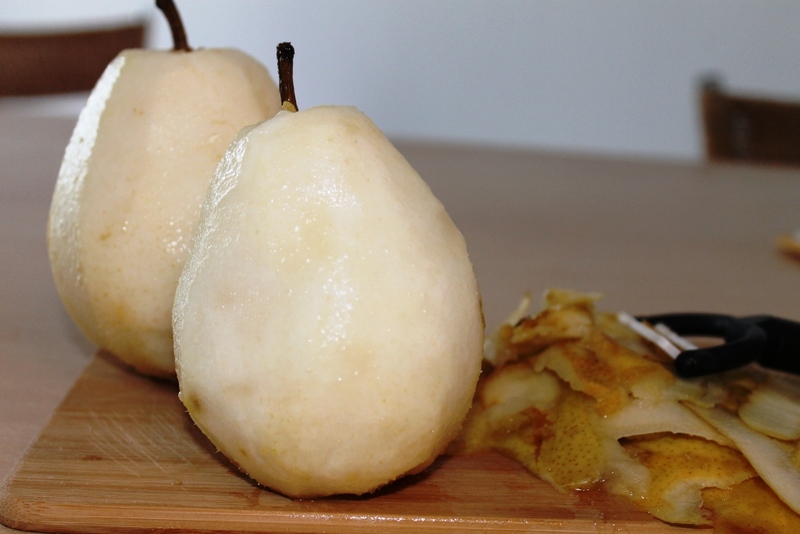 Remove the pears from the pan and let the syrup cook for about 6 more minutes ( add the sugar now). 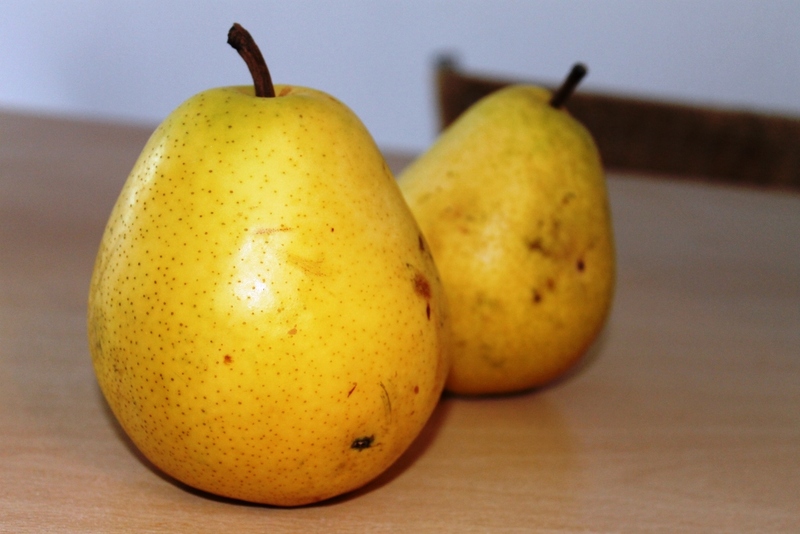 When serving the pears, drizzle some whine syrup. 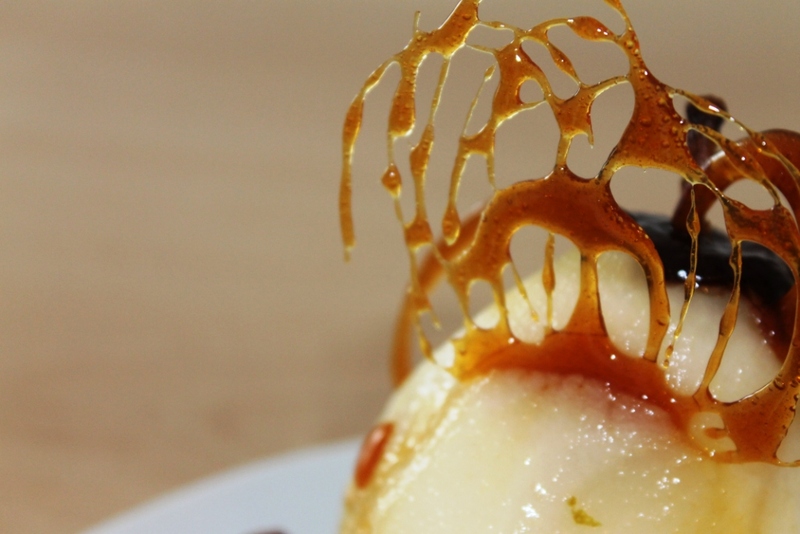 Also can be made some decorations out of melted sugar.